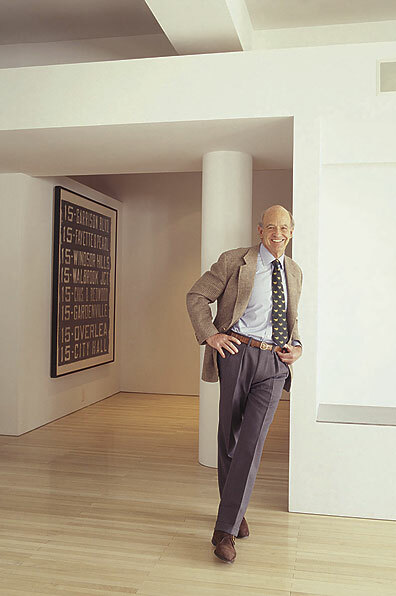 Charles Gwathmey Passed Away on Monday, August 3rd, 2009. Gwathmey Siegel Kaufman Architects deeply mourns the loss of our respected and beloved colleague, friend and mentor. We all feel very privileged to have worked with and learned from one of the great architects of our time. We are honored to have collaborated with Charles to help him realize a remarkable portfolio of built work spanning more than four decades. We have been and will always be inspired and guided by his dedication, prodigious talent, love of architecture, rigorous standards and enduring commitment to Modernism. As we go forward in our practice, we will continue to aspire to his example as an architect and a person. We offer our deepest sympathies to his wife Bette-Ann and his entire family. Read the New York Times obituary and Times Topics People.